Sportomaniacs' blog : "Sport leads us to the world"
SPORTS LEADS US TO THE WORLD! R: How did it all start? P: At the very beginning I participated in some motocross events and I must say it was pretty recreational. Later on my mind focused on speedway and finally Jan Ząbik ( my coach) together with my bother almost forced me to take part in speedway events – and that’s where I am now. R: What is your biggest achievement so far? P: So far – being the Vice-Champion of Europe but also being the Team Vice- Champion of the World. R: How does a speedway rider feel on the day of a tournament? P: At the very beginning there is a certain amount of adrenaline in your blood, after the tournament you feel exhausted. During the tournament you simply have no time to feel anything. R: Do you feel supported by your family and friends? R: Thank you so much – we wish you luck in all the future events. 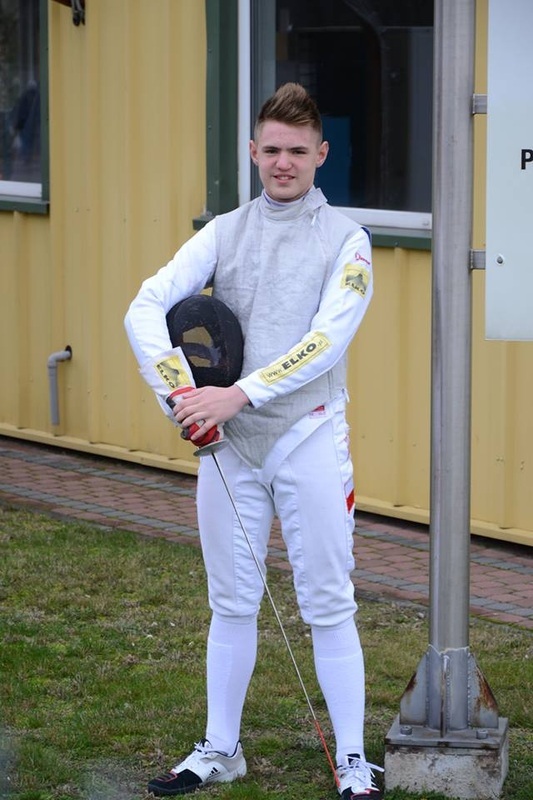 Daniel Olszowski practises fencing. It Has been his passion since He was 10. - He treats it really seriously. If it had been just an adventure I would have stopped trainings 2-3 years ago. – Daniel said. And it started to be quite interesting. When he was in primary school his first teacher in classes 1-3 was Aleksander Borkowski, who was a women’s foil coach “Budowlani Toruń”. Since the second term of the third class Daniel and his friends took fencing lessons with the coach once a week as SKS classes. 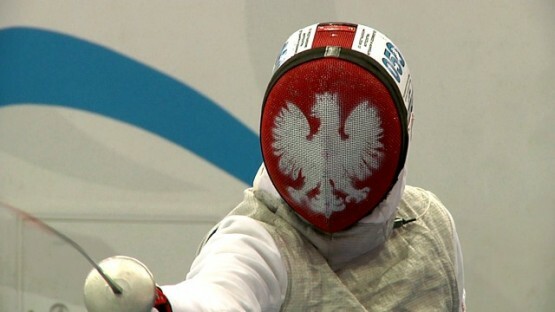 The coach suggested going on a fencing camp to Człuchów. – Daniel Olszowski mentioned. A tournament for beginners was organised on a camp: “Fist fencing step” I was lucky to win it. After coming back home I started trainings in the club. In September it will have been three years since I have been training in the club TKS-T Budowlani Toruń. It is not long time, because my friends from other cities have been training since the first class of primary school. Daniel has been training foil. During his school year the trainings are 4 times a week for two hours. However, he goes on a two week camp in summer. Usually they take place in Człuchów, Cetniewo, Władysławowo, Spale and Polanica. In my opinion, foil is the most demanding discipline of fencing because of the smallest area of hitting and the most complicated rules connected with the priority of attacking. – Daniel added. Frankly speaking I don’t remember what was the most difficult thing for me to acquire during the trainings. My coach Krzysztof Żurawski – has still been teaching me new things which cause me bigger or smaller problems, but I have to master all of them. on a classification table at the age up to 17 years old in 2013/2014. This is an expensive hobby. Daniel say that fencing is a quite expensive hobby. Every part of fencer’s suit costs a lot of money. Approved clothing a fencer (trousers, plastron and sweatshirt) was about 1600 zł. Moreover there is also an electric waistcoat (450 zł), fencing shoes (350 – 800 zł), a mask with an electric collar (600 zł), glove (150 zł) and fencing socks (40 – 50 zł). Approved foil costs about 600 zł, however during the contest it is good to have three of them in case the piece of equipment is faulty. Electric wire is also necessary - it costs 120 – 150 zł. I wouldn’t be where I am now without my family mental and financing support. - My parents had their great financial contribution at the beginning of my adventure – claimed Daniel. My father is my best supporter who drives me on trainings, of course if he has time. What’s more, he goes with me on almost every contest. Maybe it sounds strange, but when he is standing by the table he motivates me and to it I can do my best during the fight.